International entrepreneurs are attracted by the multitude of business openings in Malaysia, including in Labuan, a significant offshore destination. A company can be sustained by a website which can offer not only information about the products and services available but also details about the prices and the payment methods, among many others. Our company formation agents in Labuan can offer assistance for investors who are interested in opening companies and websites for their businesses in Labuan. What is the institution that controls the domains in Malaysia? • depending on the activities you wish to implement, you need to choose the necessary domain (ex. : commercial, education, military, personal use). Who can open a website in Labuan? Any foreign entrepreneur who is interested in establishing the business presence in Labuan, Malaysia, can decide on opening a website, as long as he/she respects the Commercial Code and the business etiquette, and the regulations imposed. The company formation in Labuan is subject to varied procedures which can be explained by our team of company incorporation specialists in Labuan. Our consultants can handle the steps involved and can help foreigners with the requirements of the registration authorities in Malaysia. The country domain name for Malaysia, including in Labuan, is .my and it is entirely administered by MYNIC. The online system allows the registration of your website, as long as it complies with the regulations and the applications found at the disposal of individuals. The agreement for the registration of the domain name is an important document that needs to be submitted to MYNIC on the online platform. This comprises the terms and conditions for opening and using the chosen website. An administrative and a technical contact need to be provided at the time of registration with MYNIC. 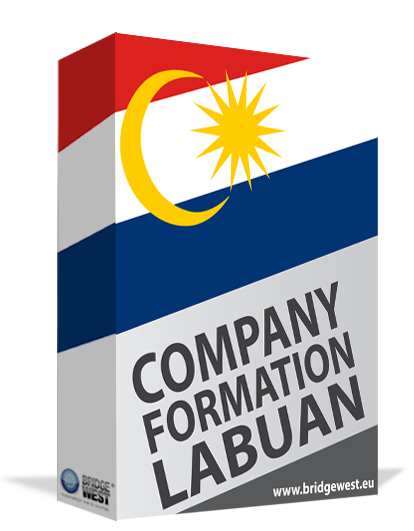 Please feel free to get in touch with our team of company formation representatives in Labuan and find out information about how you can open a website in Malaysia. Call us now at +6018 777 9956 to set up an appointment with our business consultants in Labuan. Alternatively you can incorporate your company without traveling to Labuan. As a Best March Inc client, you will benefit from the joint expertize of local lawyers and international consultants. Together we will be able to offer you the specialized help you require for your business start-up in Labuan. Copyright © 2011 - 2019 Company Formation Labuan. All rights reserved.